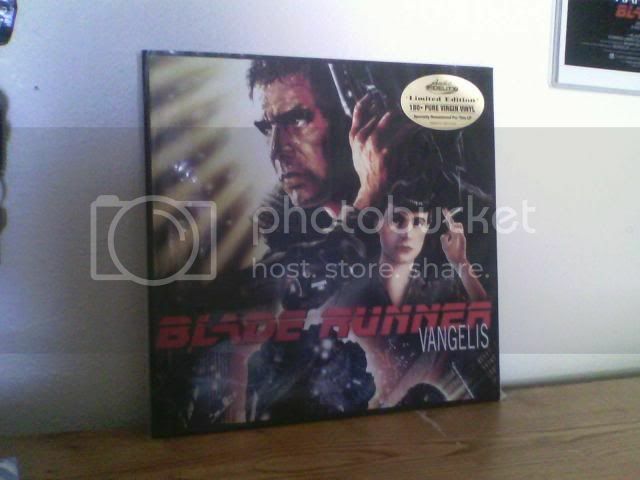 A few months ago I Bought Blade Runner on Vinyl. 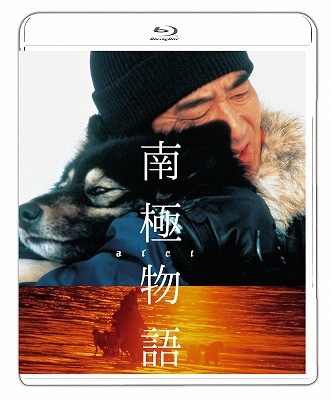 Antarctica is now Blu-ray disc. First time on Blu-ray disc it on DTS HD Audio Master Now on region free. Also is coming out on Vinyl LP (180GR) I must look for it on Vinyl. Who's plan to pre-order of Vangelis amd the journey to Ihaka on DVD-video. No, I will not pre-order it, but I will buy it when it comes out. I have to say every one is different from other composers Vangelis like many others is unique heaven and hell has some quite superb sounds and for me the grigorian chant sounds were among the finest samples I have had the pleasure to listen to. 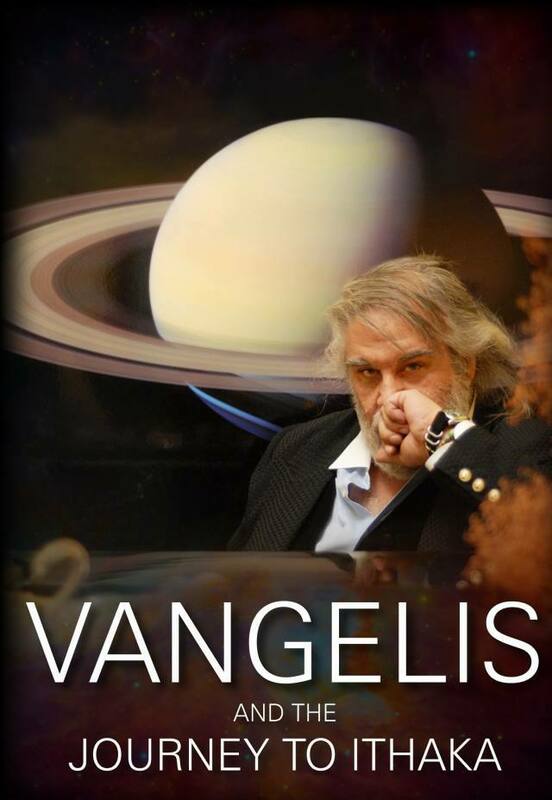 Does anybody know Vangelis his new album will be out this month? I really am looking forward to the space music album. Looks like will be very interesting. Rosetta released today. Have just received my copy!! 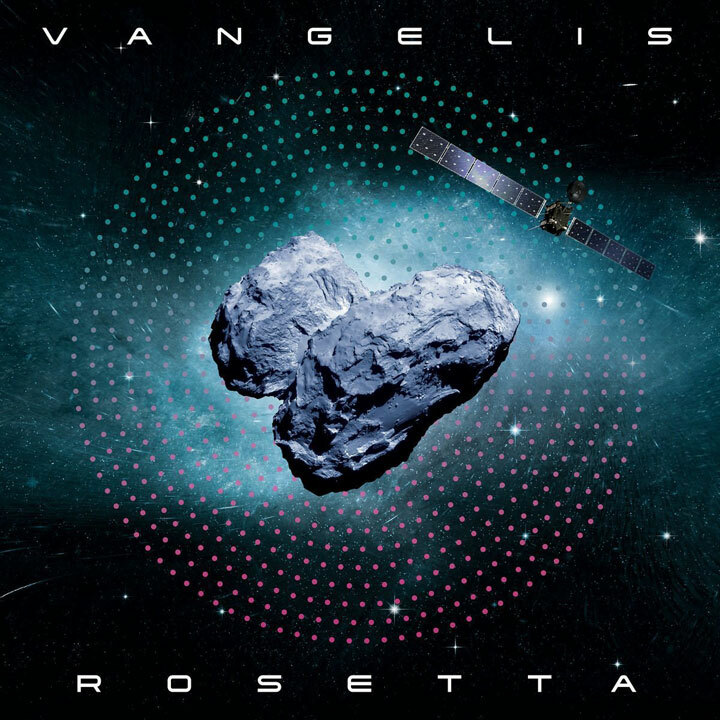 :D Rosetta released today. Have just received my copy!! Me to I received my copy I like it i'll play it again.